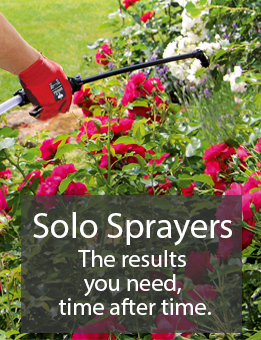 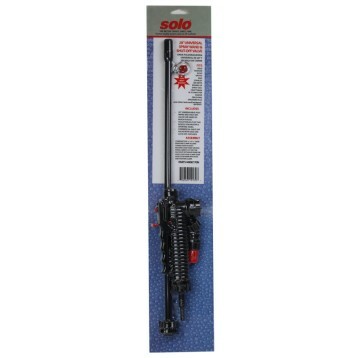 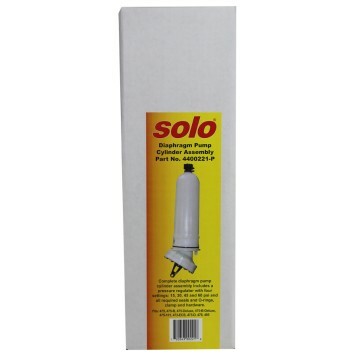 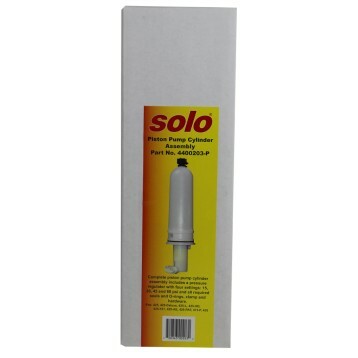 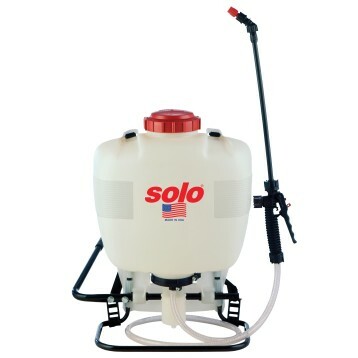 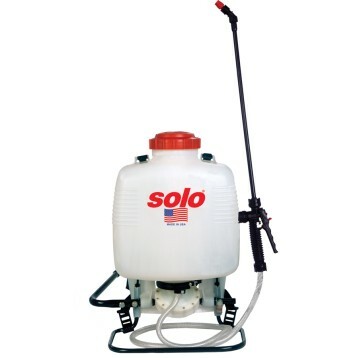 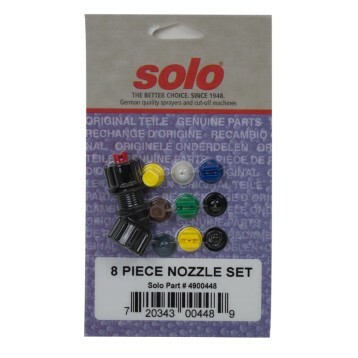 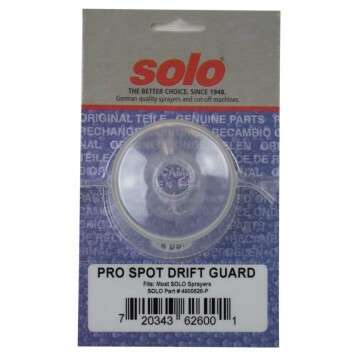 Our Home & Garden sprayers are built with the quality you would expect from all SOLO products. 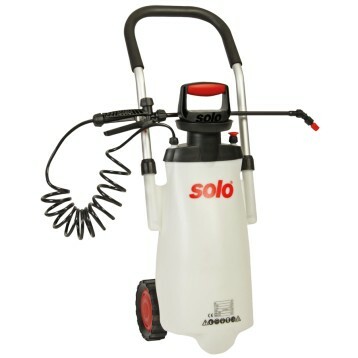 Used for general-purpose spraying, gardening applications and pest control, our Home & Garden Sprayers offer many of the same features found in our professional sprayers. 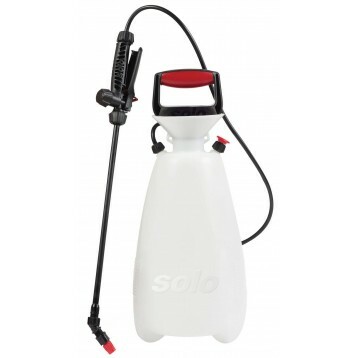 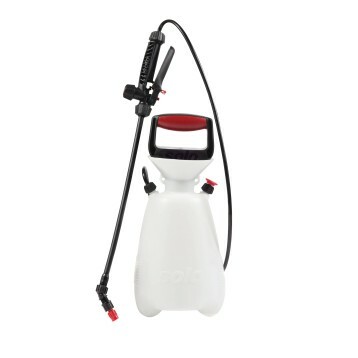 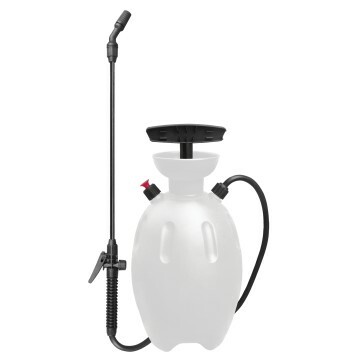 400-1G Economy Sprayer, 1 Gallon. 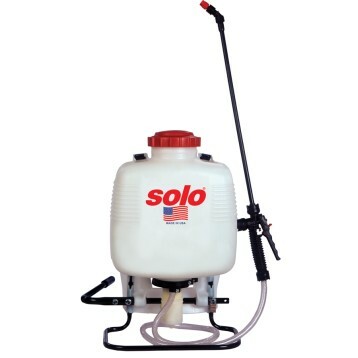 405-US Multi-Purpose Sprayer, 1 Gallon. 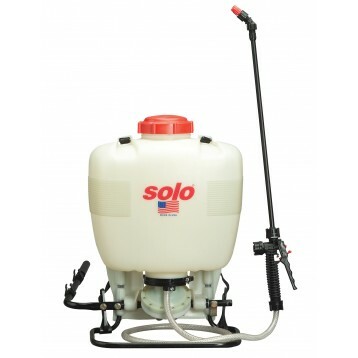 406-US Multi-Purpose Sprayer, 2 Gallon. 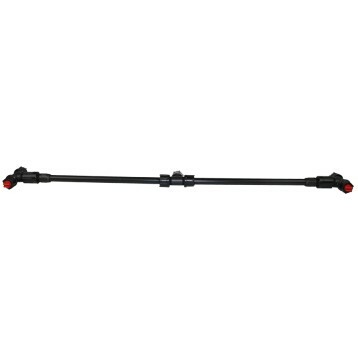 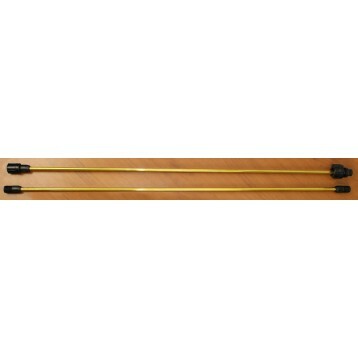 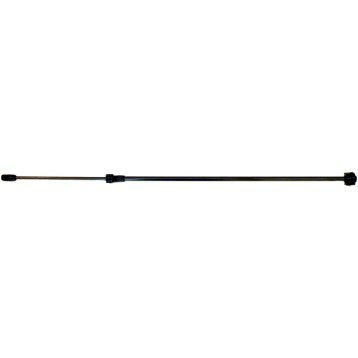 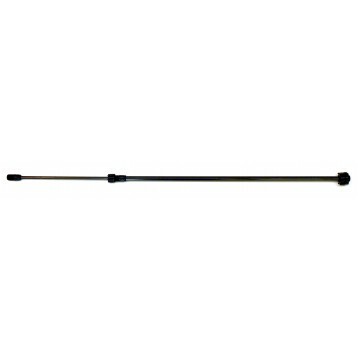 453 Trolley Sprayer, 3 Gallon. 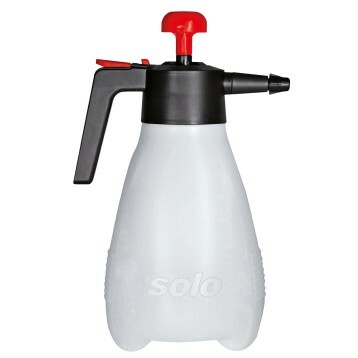 403 Home & Garden One-Hand Sprayer, 1.25 Liter. 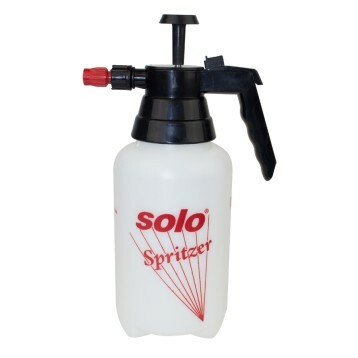 404 Home & Garden One-Hand Sprayer, 2 Liter. 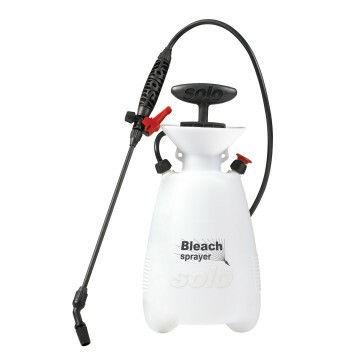 405-B Bleach Sprayer, 1 Gallon.